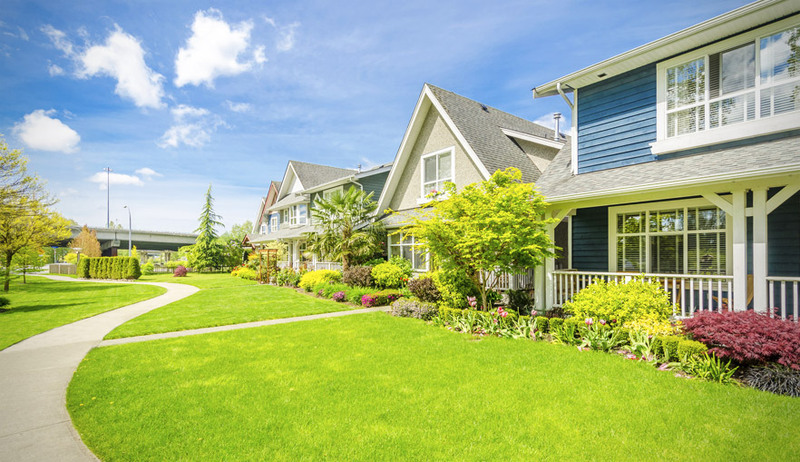 If your home could use some curb appeal, making your yard stand out is one of the best ways to do it. At Magnolia Lawn, we serve the entire Flowery Branch area and want to help you turn your lawn into a showstopper. Our team of professional lawn care technicians is committed to excellent customer service. We will always be open and honest about the best options for you to get your lawn looking its best. Our lawn technicians know exactly how to make any lawn look great, whether you have turf grass, Bermuda grass, fescue, or anything else. We will tailor our services to your lawn according to the season so you can see maximum results. If you are looking for general maintenance, we offer several different options. Our weekly services include mowing, edging, and trimming. We also offer seasonal maintenance options to take care of fertilization and weed control. When it comes to holiday lighting, wouldn’t you rather leave the work to a professional so you can spend more time with your family? Not only can we transform your lawn into a festive wonderland with our professionally trained decorating crew, but we will also take them down again when the season is over. You will be surprised at how much better a well-kept lawn makes your entire home look. Call us for a free estimate of any of our services today and let us tell you exactly how we would best care for your lawn.